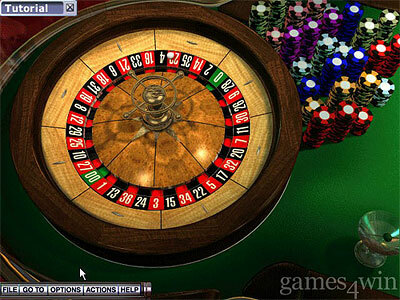 Hoyle Casino, the best-selling casino game of all time, offers excitement and challenge with over 500 variations of 16 of the most popular casino games. 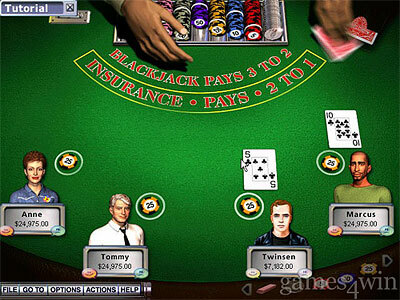 Play Baccarat, Big Raise Hold 'Em, Blackjack, Caribbean Stud Poker, Craps, Four Card Poker, Horse Racing, Keno, Let It Ride, Poker, Pai Gow Poker, Roulette, Slots and Video Slots, Three Card Poker, Video Blackjack, and Video Poker. Solitaire and Spades are also available for your Palm OS and Windows CE Handhelds. 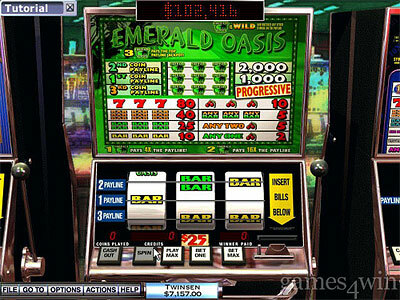 Set in a realistic Vegas environment, Hoyle Casino combines nonstop entertainment, endless replayability, attention to rules, and a simple interface making it a sure winner with novice and expert computer users alike!